When Spring is in the air, it’s time to talk about something every dog owner should be on the look out for: ticks. The disease carrying insects thrive in the spring and summer months, which is also when you’re most likely to enjoy nature with your furry best friend. Although ticks may seem harmless due to their size, they are very dangerous to dogs and humans. The insects can infect their hosts with a variety of nasty diseases including Lyme Disease, Canine Ehrlichiosis, and Rocky Mountain Spotted Fever. 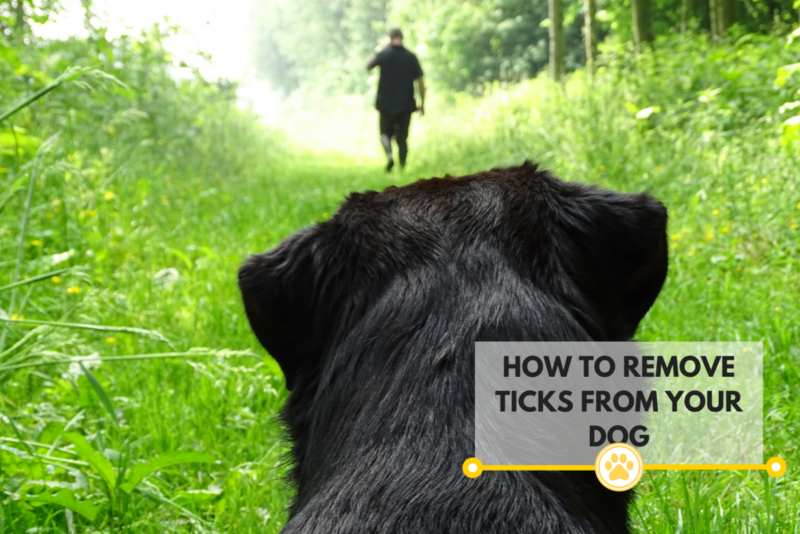 In some situations, a dog who is infected by a tick can develop a fever or eventually go lame. Other harmful symptoms include paralysis and anemia. 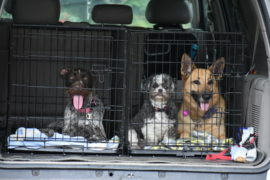 It’s important to inspect your pet and remove ticks as quickly as possible to prevent the spread of disease. When you act quickly it can also stop ticks from invading your home or spreading disease among your family. Below is more information about how to remove ticks from your dog. 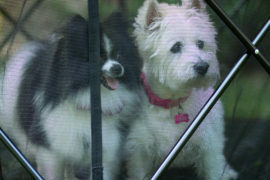 There are certain dog breeds that are more likely to get infected with ticks. Dog breeds with long, silky hair are usually attractive to ticks because it’s easier to move through their hair. If you and your dog live in a warm climate they may be more susceptible since they are theoretically exposed to them for longer periods of time. It isn’t enough to just remove parts of a tick from your dog, you must remove the head and everybody part. You can’t get Lyme disease and other tick-related illnesses from infected dogs. You can only get infected if a tick bites you. 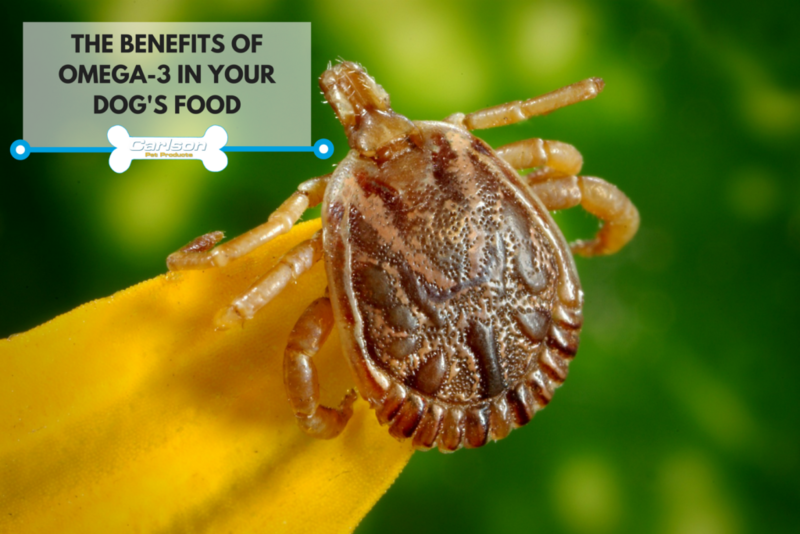 Contrary to popular belief, ticks can live up to three years without access to a host. Ticks are not similar to fleas and can’t jump onto your pet or fall from a tree. They are eight-legged parasites that crawl onto their host’s skin when they travel through their natural habitat of tall bushes and grass. Alcohol and petroleum jelly aren’t enough to remove ticks. In fact, it may cause the insect to bury itself deeper into the dog’s skin. Comb your dog’s hair and look for any suspicious bugs or bites. If you notice a tick, only try to remove it with a pair of tweezers. This tool is preferred since it can pry small objects off your dog. Sterilize the tweezers with alcohol before use. Carefully remove the tick’s head first in one steady motion. Then use the tweezers to get rid of the body. Avoid crushing the insect since its blood can help diseases spread. You can either put the tick in alcohol so it can die or place it in a plastic bag and bring it to your veterinarian. Rub antibiotic medication on the infected area. 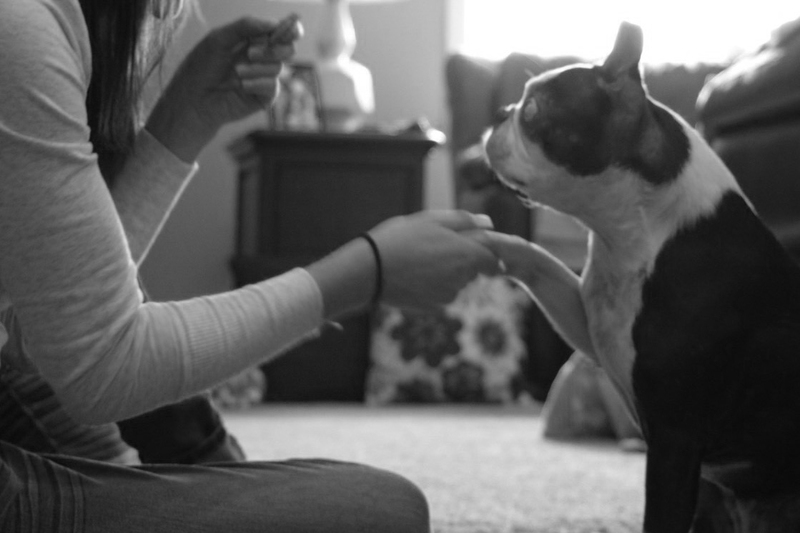 Continue combing the rest of your dog’s hair, focusing on its neck, head, ears, and eyes. You should also look between its paws, rear end and chest. Ticks prefer to live in dark and moist areas. 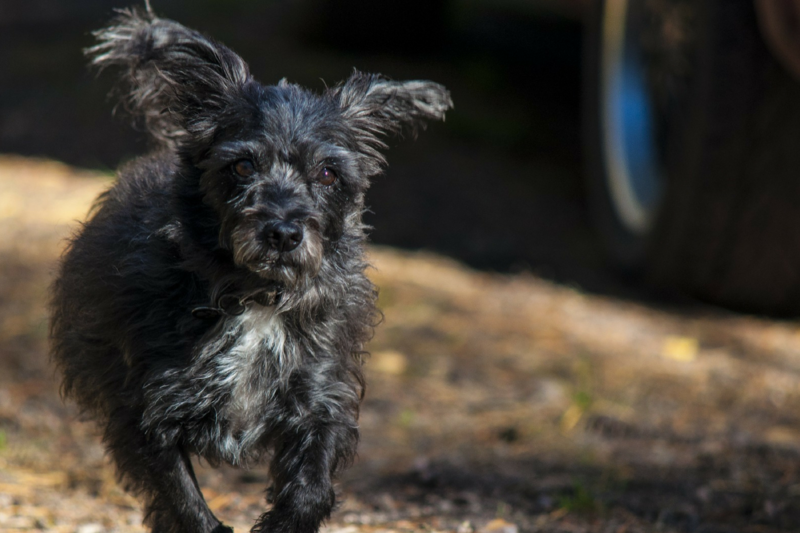 When you are diligent about grooming your dog, the more likely you are are to notice and remove ticks before they have a chance to infect your dog with a disease. Contact your veterinarian as soon as possible to schedule an appointment if you notice a tick. 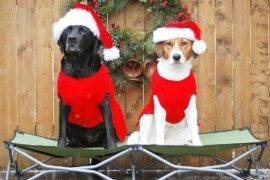 They can prescribe medication and provide helpful advice to keep your dog strong and healthy.